Newly appointed CEA Krishnamurthy Subramanian backed demonetisation; Had questioned "if poor were really suffering!" 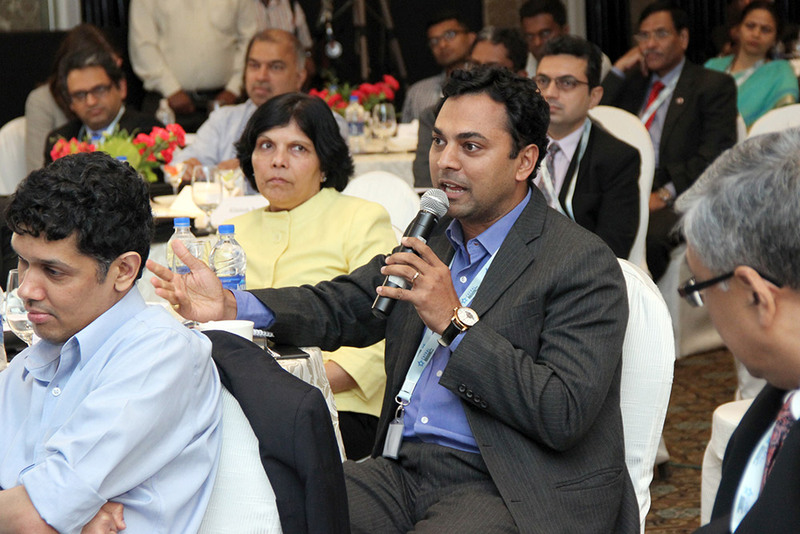 Krishnamurthy Subramanian has been appointed by the Government of India as the Chief Economic Advisor for three years. Subramanian currently serves as an Associate Professor of Finance (with tenure) and Executive Director for the Centre for Analytical Finance at the Indian School of Business, a top business school in India. He holds a PhD from Chicago-Booth and a top-ranking IIT-IIM alumnus and is one of the world’s leading experts in banking, corporate governance and economic policy. Before beginning his academic career, Subramanian worked as a consultant with JPMorgan Chase in New York. He also served in a management role in the elite derivatives research group at ICICI Ltd., which at the time was India’s top project financing institution. Former CEA Arvind Subramanian had announced his resignation from the government on 20th June this year, with plans to go back to the US for research and writing. Although his official contract was till May 2019, he cut short his extended tenure. His critics mocked him for keeping mum all through his tenure and not speaking up emphatically about what he felt then. Demonetisation: Are the poor really suffering? Congress Spokesperson Priyanka Chaturvedi, commented, that we might be in for another round of 08th November, 8pm, Mitron tremor! The new Chief Economic Adviser asks – Did POOR really suffer due to #Demonetisation ? 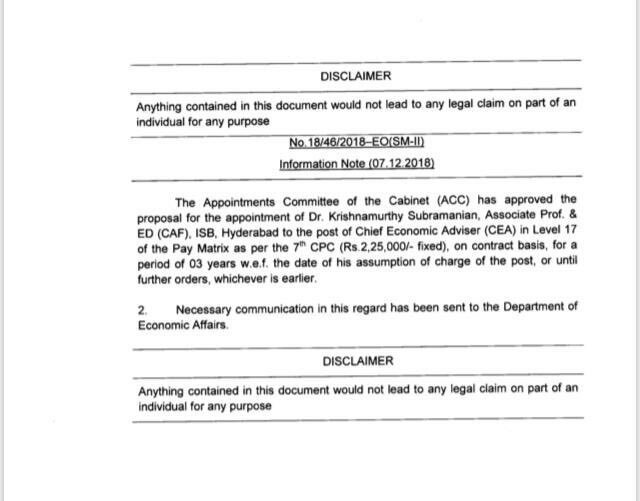 The post of CEA was lying vacant since Arvind Subramanian left the finance ministry on 20th June this year.